Home RATE YOUR MLA DOABA MLA Madan Mohan Mittal From Anandpur Sahib! 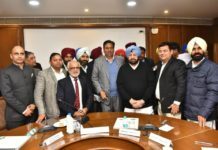 Madan Mohan Mittal is the Minister for Parliamentary Affairs, Health & Family Welfare and Social Security & Development of Women & Children in the present Punjab Government. He is the member of Bharatiya Janata Party. He was born on 17-03-1939 at Ghanaur in district Patiala. 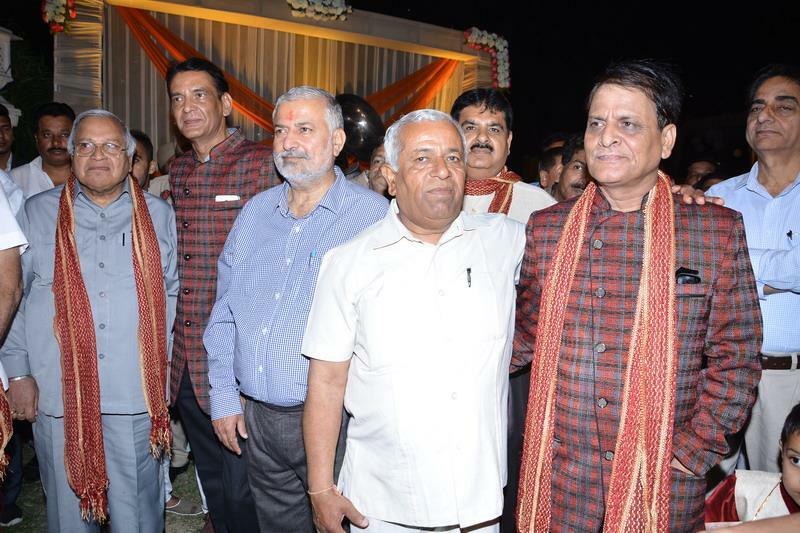 His father’s name is Shri Ram Sarup Mittal. 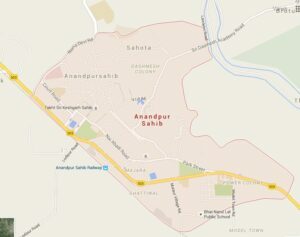 Anandpur Sahib is a city in Rupnagar district (Ropar). Known as “the holy City of Bliss,” it is one of the Sikhs’ most important sacred places, closely linked with their religious traditions and histhe usry. 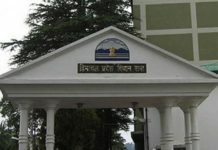 It is located on the lower spurs of the Himalayas surrounded by picturesque natural scenery, with the river Sutlej forming a border on the south west barely four miles away. 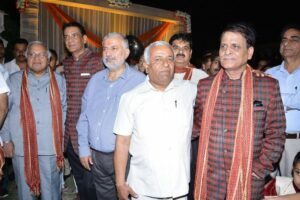 Madan Mohan Mittal successfully contested election from Nangal in 1992 as a BJP candidate. In 1997, he was re-elected from Nangal. 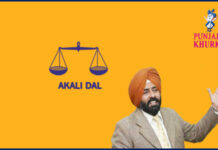 In 2012, he successfully contested from Anandpur Sahib. Presently, he is the Cabinet minister, holding the portfolio of Parliamentary Affairs, Health & Family Welfare and Social Security & Development of Women & Children. 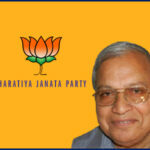 Facebook profile of MLA Madan Mohan Mittal. Previous articleMLA Joginder Singh Jindu From Ferozepur Rural! Next articleTeaser Of Saadey CM Saab Just Out Now!